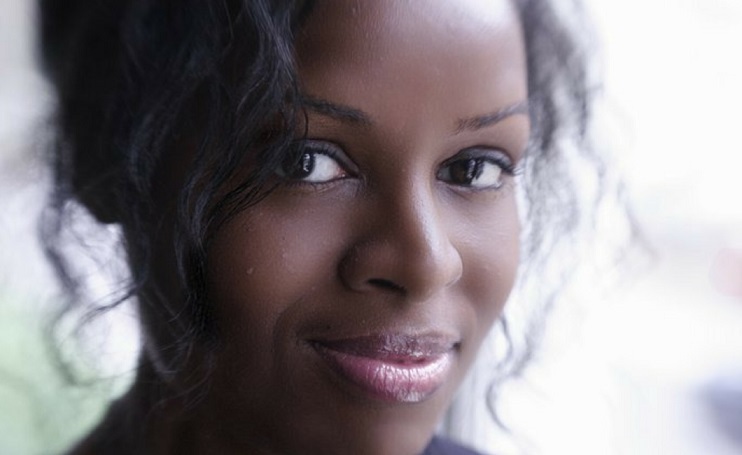 Keysha Davies works for Haversham Publications, a leading UK publisher of hair and beauty magazines. She is currently the Editor of Blackhair Magazine. What were the key decision points or factors that were important in deciding your career path? I’ve always dreamt of a career that would continue to inspire and challenge me, and would also utilise my imagination and creativity. I never wanted to be in the position where I was always clock-watching, dreading Mondays and counting down to the weekend. Briefly describe your current job responsibilities, perhaps by describing a typical day, week, month, or quarter. A typical day for me entails firstly checking and responding to emails. Then I will have a quick catch up with the rest of the editorial team to find out if any problems or issues have arisen with regards to production of the magazine. Then I will start writing and researching features, liaise with hairdressers about any potential shoots and conduct any interviews I may have scheduled for that day. On some days I will also attend press launches for new hair and beauty products, meet up with PR’s for a lunch meeting or be on set at a photographic shoot for a hair brand or salon. I can’t quite pinpoint one thing, I would say it’s working with a stellar and close-knit team, working with hairdressers who are extremely passionate about what they do, and just seeing the magazine transform from a concept to an actual tangible thing. Like many publishing companies we have had to deal with tightening budgets and it’s sometimes difficult having to make editorial compromises and still produce a quality publication. What strategies have you developed for tackling that challenge? We’ve had to find creative ways to work around budget constraints. It helps working within a team that totally understand the challenges we are up against and are equally as dedicated to making the magazine the very best it can be, going the extra mile when necessary. What has been the most defining moment in your career to date? Definitely landing my current position of magazine editor of Blackhair. I have dreamt of being an editor since I was a teenager, and working within an area of publishing I absolutely love and am passionate about, is definitely the icing on the cake. Best piece of career advice you have ever received? And who was it from? My aunt Daph always instilled in us the value of pursuing a career instead of settling for a job. Initially I didn’t get what she was saying, as I thought a career and job were essentially the same thing. But when I initially entered the work force as a young adult and worked in low-paying menial jobs the penny dropped. I’m forever grateful to my aunt for planting the seeds of ambition at such a tender age. Away from your work role what are your passions? My passions are closely aligned to my work – I love to read and write. I’m forever attached to my smartphone, constantly clicking links to articles and I’ve been writing an arts and entertainment blog for over six years called cocoadiaries.com. I also live for live music and enjoy discovering the cultural treats that my city has to offer. What are the 3 (professional or personal) books/websites/ or resources that you would recommend? A Belle in Brooklyn by Demetria Lucas – a page-turning read about a young journo’s accession to her dream life and job in Brooklyn, NY. Refinery29 – I love their profiles on cool, glamorous career women who embrace life. Inhershoesblog.com – a great source for bold, inspiring female entrepreneurs. What do you know now that you wish you had known as you started your career? That slow and easy really does win the race. Initially in my career I would constantly compare my trajectory to that of my friends and peers. But now I am exactly where I envisioned myself to be all those years ago. If it wasn’t for the knock backs, rejections, false starts and hard grind, I would be ill-equipped to deal with the challenges that I encounter today. I now look back and see those years as building blocks that fostered strength, commitment and determination. Who is your industry role model? Tell us why. My mentor Sherry Dixon. She was the first person within the industry to notice my talent and has been a fairy godmother since then. I also admire her professional accomplishments, she is the very definition of a purpose-driven renaissance woman and shows no signs of slowing down at all. Do you have any advice for women entering your industry? You have so many opportunities at your fingertips that I didn’t have. If you want to be a writer start a blog and keep at it, even if you don’t have thousands of followers. In doing so, not only are you showing potential employers/collaborators what you are capable of, you’re also sharpening your skills, carving out your niche and developing your voice. Stay active on social media and keep abreast of all that is happening in the world.